I learned this recipe from a Japanese friend. 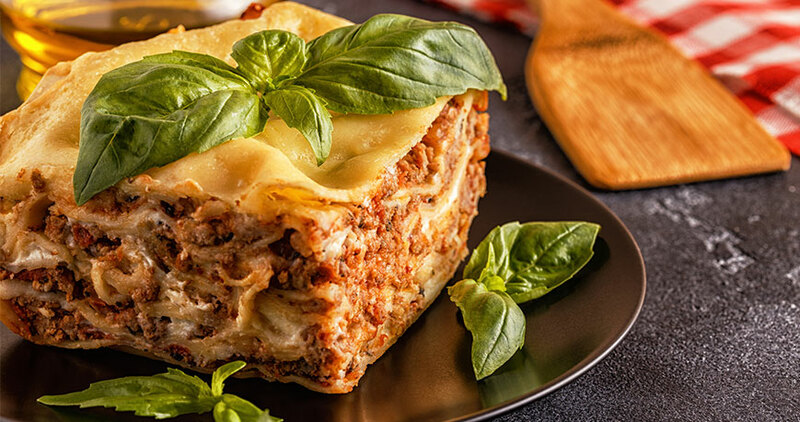 Great dish for summer--light, refreshing and can be served cooled (although I recommend not to serve it cold because the rice gets all funky). Sake can also refer to salmon. Oooo, double meaning! 1. Cook the rice with sake added to the water. I usually rinse and drain 2.5 cups of rice in water, then fill with 2 more cups of water, then add 50 ml of sake and cook in a rice cooker. Let the rice cool for 20 minutes before taking it out of the pot. 2. 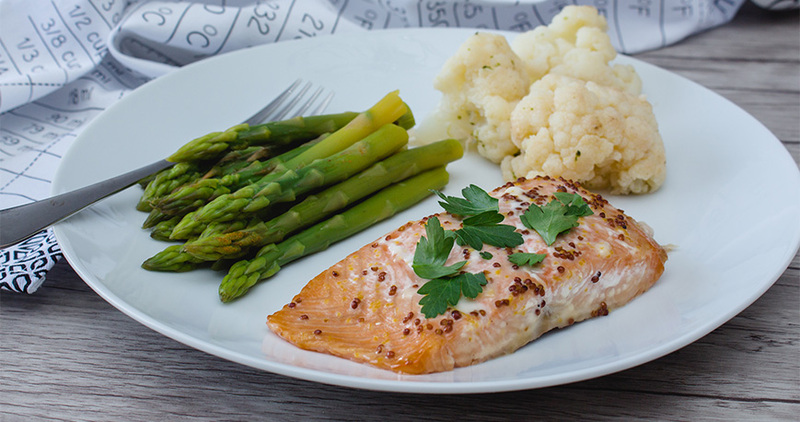 Salt the salmon filet (I use ~3/4 lb) and leave in fridge overnight or for 20 mins. Rinse salt off and place on foil. Score the fillet if it is thick. Bake for 10 mins in 350F. 3. Peel and de-seed 2 cucumbers and slice into very very thin slices. Salt liberally and stir well to extract the water content. Leave for 20 minutes then wash, drain and squeeze all the excess water out by hand. The texture should be slightly rubbery. 5. Make "su" by dissolving 5 tbl. rice vinegar, 2 tbl sugar, 1/2 tsp salt. Stir will to mix or microwave for 30 sec if you're impatient. 6. Dump the rice into a hangiri or a large bowl. Douse with su. Use a flat wooden rice paddle or wooden spoon or spatula to "cut" the rice to mix in the su. Do not knead or roll the rice around with the spoon. Make long cutting motions through the rice, like you're slicing pizza with a pizza roller. Fan the rice if it is very steamy. 7. 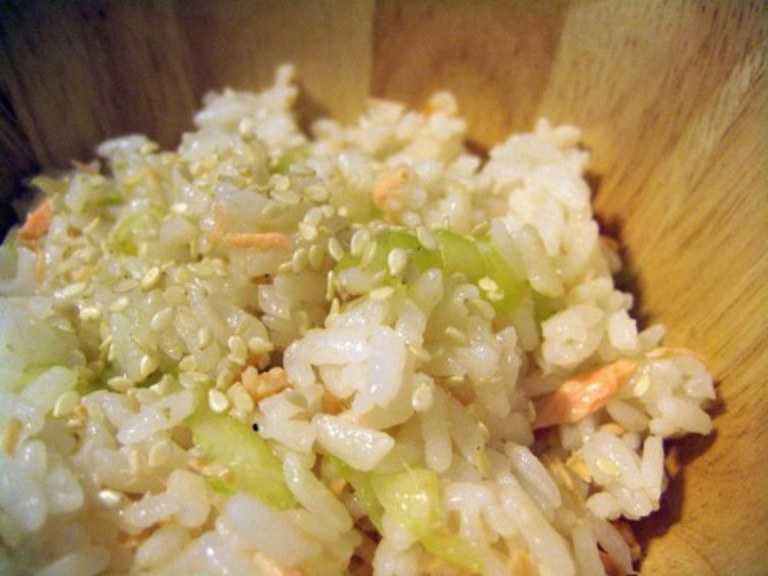 Break up the salmon all over the rice and add cucumbers. Continue cutting motion. If you have a hangiri, work in a circular motion until all ingredients are well distributed. 8. Sprinkle with sesame seeds and serve.